Earned the Cheers to Independent U.S. 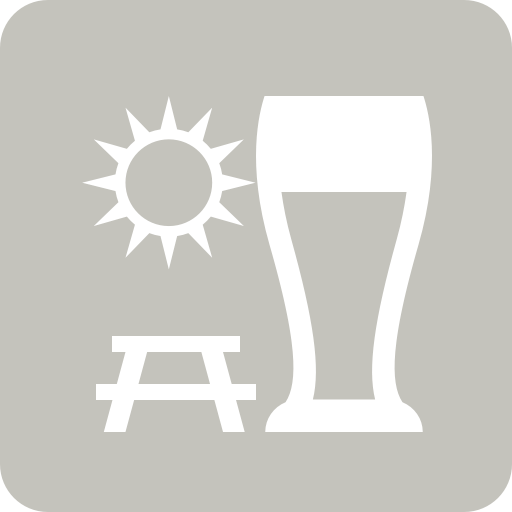 Craft Breweries (Level 4) badge! Earned the Pucker Up badge! Earned the Land of the Free (Level 6) badge! Earned the Photogenic Brew (Level 83) badge! Earned the For the Can (Level 5) badge! Earned the Wheel of Styles (Level 28) badge! Earned the Pucker Up (Level 4) badge! Earned the Liquid Lunch badge! Earned the Wheel of Styles (Level 15) badge! Earned the Taster, Please (Level 84) badge! Earned the Pucker Up (Level 9) badge! Earned the National Beer Day (2019) badge! Earned the Pucker Up (Level 15) badge! Earned the Cheers to Independent U.S. Craft Breweries (Level 52) badge! Earned the Brewery Pioneer (Level 66) badge!